World War One Records are available for research online and at the various National Archives locations. 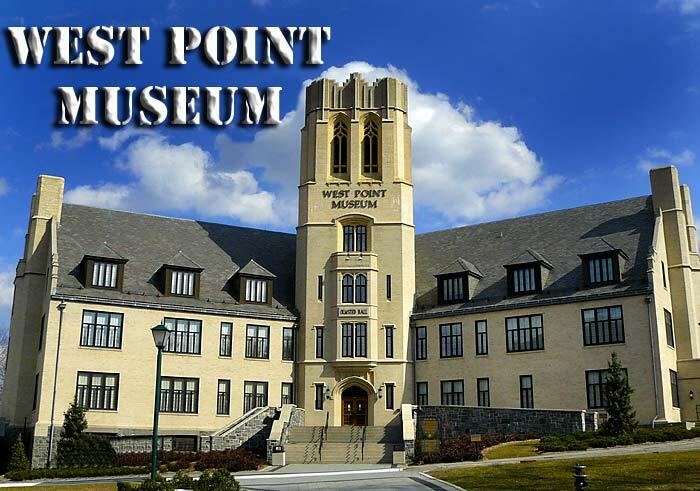 The mission of the West Point Museum is to collect, preserve, exhibit, and interpret historically significant artifacts pertaining to the United States Military Academy, United States Army and the Profession of Arms. The Museum will supplement cadet academic, cultural and military instruction and provide educational programs and services for military and civilian personnel. As a public institution, the museum stimulates interest in the United States Military Academy, the United States Army and the Military profession. In addition to the main museum building in Olmsted Hall, the Museum also administers Fort Putnam which it operates seasonally. The Museum also maintains part of its collection on display on Post with the cannon collection on Trophy Point, The superintendent portraits in the Cadet Mess and artwork in many of the academic and administrative buildings. All visitors to the United States Military Academy are encouraged to tour the Museum to view what is considered to be the oldest and largest diversified public collection of miltaria in the Western Hemisphere. The Gunn Memorial Library, Inc. is a non-profit corporation providing free public library services to Washington, Connecticut and the surrounding communities. It is dedicated to the promotion of literacy, education, and preservation of the Town's history and culture, via the Gunn Historical Museum. The New York Public Library has been an essential provider of free books, information, ideas, and education for all New Yorkers for more than 100 years. 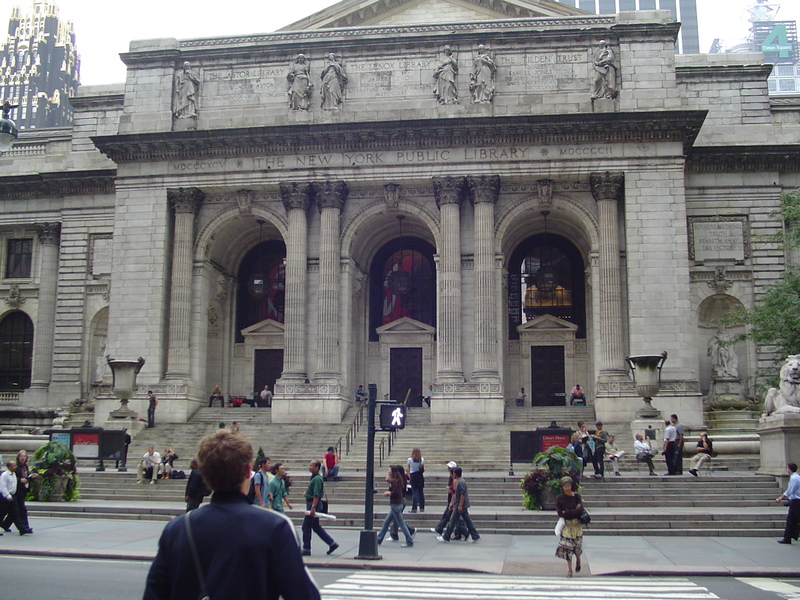 Founded in 1895, NYPL is the nation's largest public library system, featuring a unique combination of 88 neighborhood branches and four scholarly research centers, bringing together an extraordinary richness of resources and opportunities available to all. Address : 1100 Spaatz St. The museum's Early Years Gallery conveys the magic and wonder of the formative days of military air power. The gallery's aircraft collection, exhibits and artifacts combine to capture the spirit of imagination of that transformational era, chronicling the time from the Wright brothers and their contemporaries, through World War I and to the lead up to World War II. Established in 1960 to preserve the Cobblestone Universalist Church and District No. 5 Schoolhouse in Childs, NY, The Cobblestone Society and Museum has existed for over 50 years as the nation's destination for everything "cobblestone." 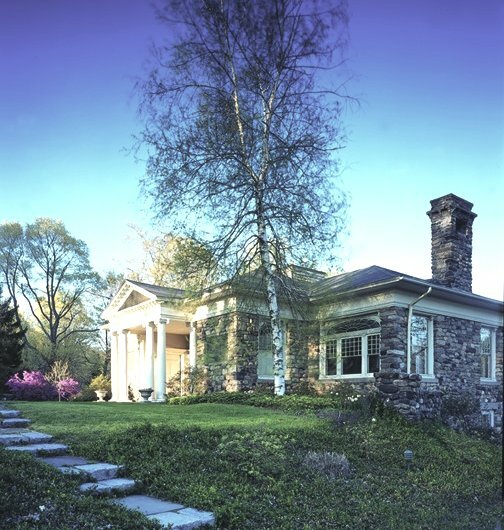 The society owes its origins to a steadfast and determined group of individuals who desired to study and preserve a unique piece of history, situated largely amongst the landscape of Western New York. 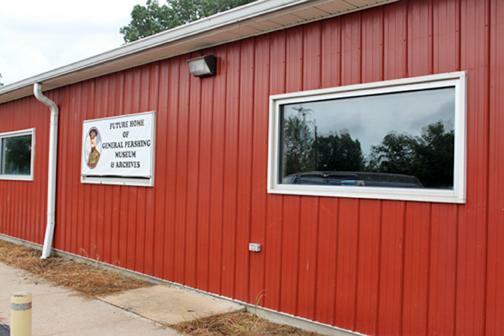 Now, the museum serves as the central museum for Orleans County, promoting the heritage and history of cobblestone structures while preserving the history of the county itself. The museum is home to numerous artifacts, significant to Orleans County and New York State history. Decorated in Victorian fashion, the Cobblestone Church, Ward House, and Schoolhouse provide visitors with a look into the lives of those who lived during the later half of the 19th century. Our four wood structures contain artifacts relating to the history and development of agriculture and skilled trades in Western New York. The Farmer's Hall gives visitors the opportunity to see rare and unique agricultural tools and implements used throughout the area. The Print Shop, Harness Shop, and Blacksmith Shop are all reminiscent of the working environment of the later 19th century skilled tradesman. However, the President's actual papers are located at Princeton University's Seeley G. Mudd Manuscript Library. 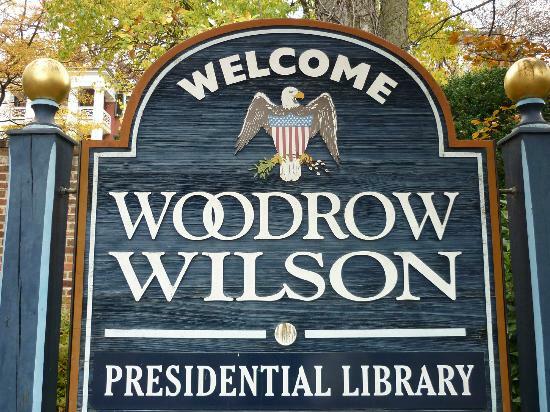 The Woodrow Wilson Birthplace is referred to as The Manse, which is the name of a Presbyterian minister's home. The Manse was constructed in 1846 by the Staunton First Presbyterian Church. 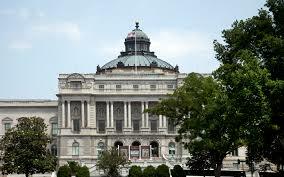 It has twelve rooms with twelve fireplaces, and cost about $4,000 (equal to $104,993 today). The Wilson family moved into the house in 1855. At that time the family only consisted of his two parents, Jessie Woodrow Wilson and Joseph Ruggles Wilson, and their two daughters Marion and Annie, who were about four and two years old, respectively. Thomas Woodrow Wilson was born in what is now called the "birth room" on December 28, 1856. The Wilsons left The Manse in early 1858 when Joseph Wilson accepted a call from a congregation in Augusta, Georgia. After the Wilsons moved out of The Manse it remained a Presybterian minister's home well into the 1920s. It was only after Woodrow Wilson's death that his widow, Edith Bolling Galt Wilson, returned to Staunton with plans of creating a memorial. The house was restored to its 1850s look over the next 80 years, which included removing bathrooms, changing light fixtures, and stripping paint. Recently The Manse was restored to its original red brick, having been painted white for almost a century. It was added to the National Register of Historic Places in 1966. It is located in the Gospel Hill Historic District. 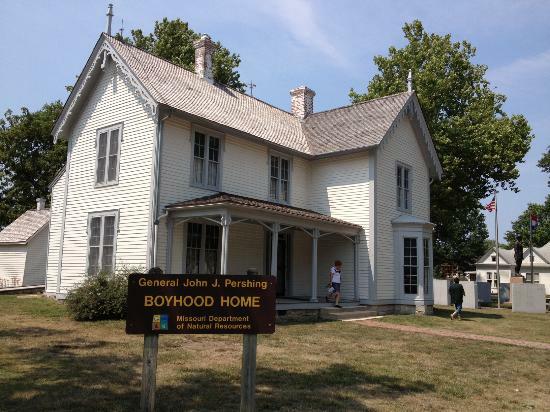 Address : 902 Ausmus St.
For over seventy years, the Pershing Park Memorial Association (PPMA) has dedicated itself to keeping the memory of General of the Armies of the United States John J. Pershing alive. Our mission is to construct a living and lasting memorial to the extraordinary service and sacrifice of General Pershing. One strategic component remains. We have nearly reached our goal with the 2011 purchase of a 7,800 square foot building in Laclede, Missouri. This structure will be the Pershing Memorial Museum and Leadership Archives. The Pershing Memorial Museum and Leadership Archives will interpret Pershing's life for visitors - from the time young Cadet Pershing arrives at West Point Military Academy through his life, career, and ascension to the highest rank and title ever awarded to a United States Military Officer while alive, General of the Armies of the United States. 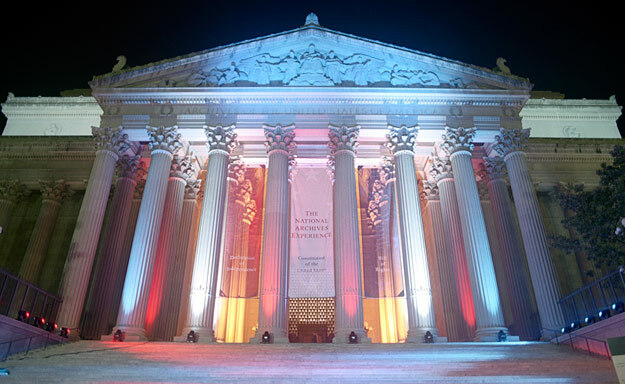 The museum will interpret history in a way that is accessible to today's scholars and students. The modern exhibit gallery will display educational, hands-on, and interactive displays spanning General Pershing's life and military career. A flexible theatre space will accommodate small groups or expand for larger audiences. 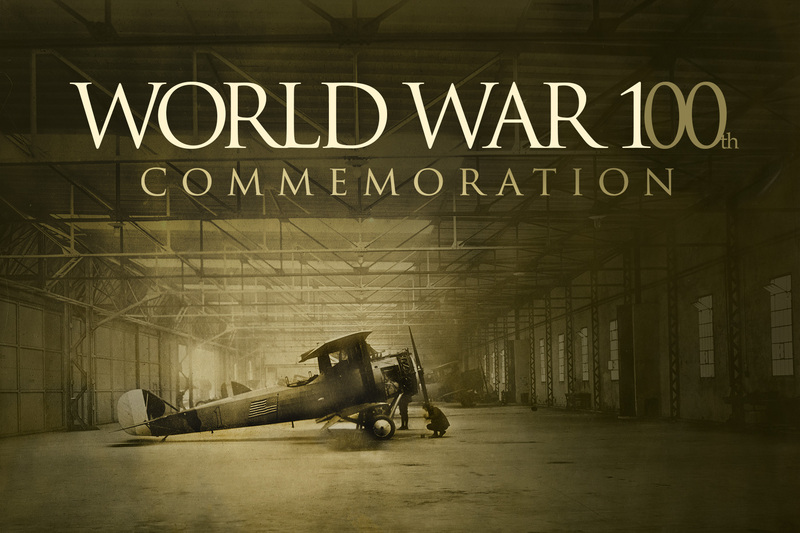 We anticipate the viewing of restored World War I film footage, lectures, conferences, and book signings. The main gallery and a classroom space will allow the facility to feature special exhibits and traveling displays.